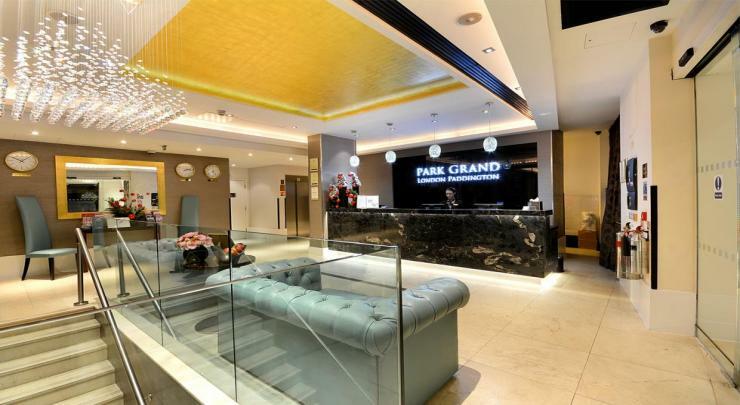 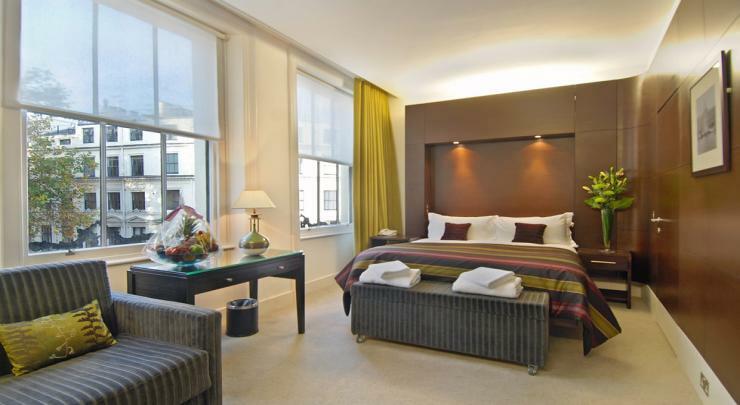 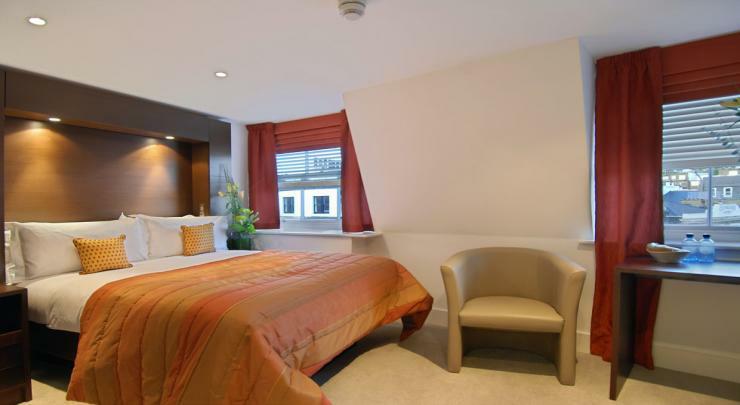 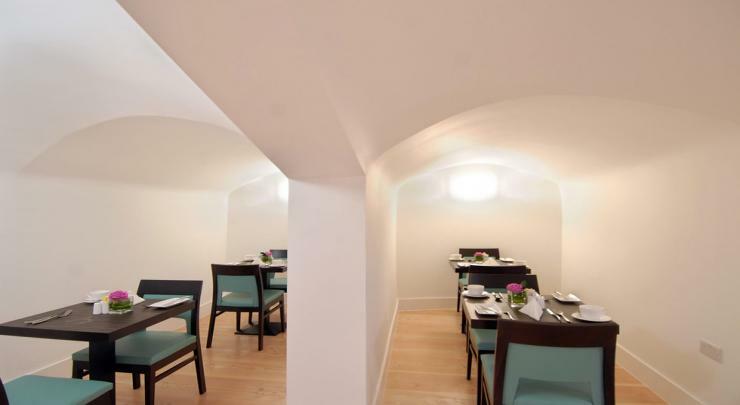 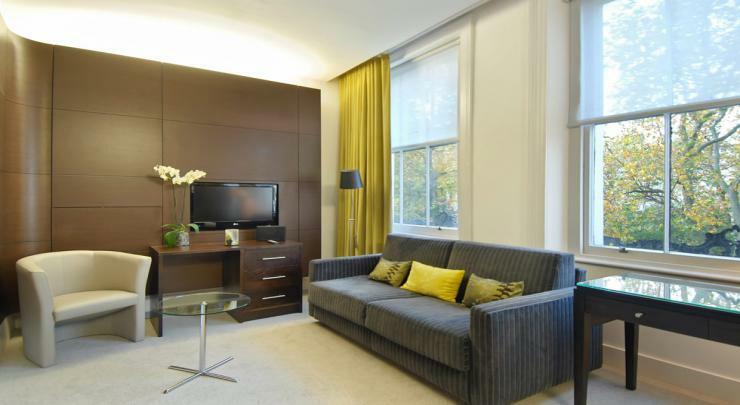 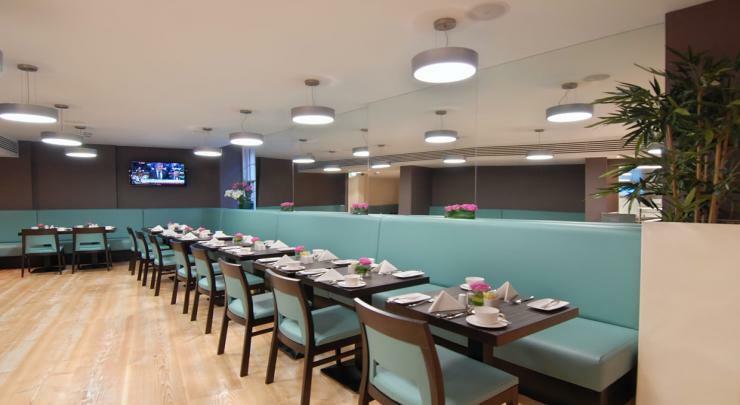 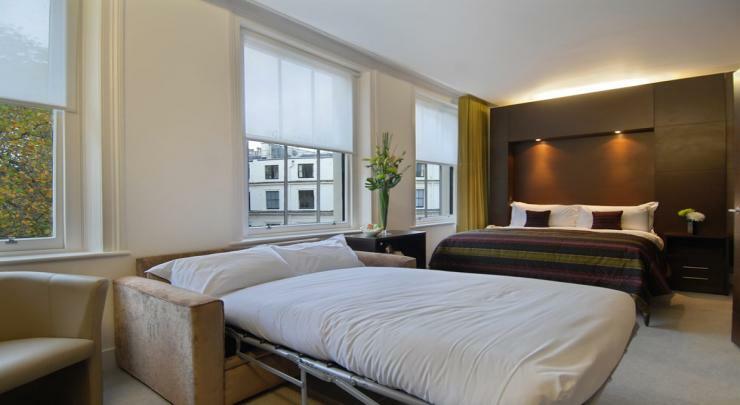 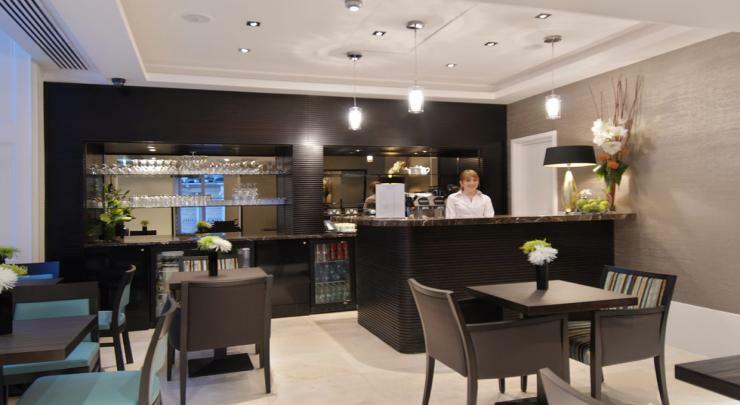 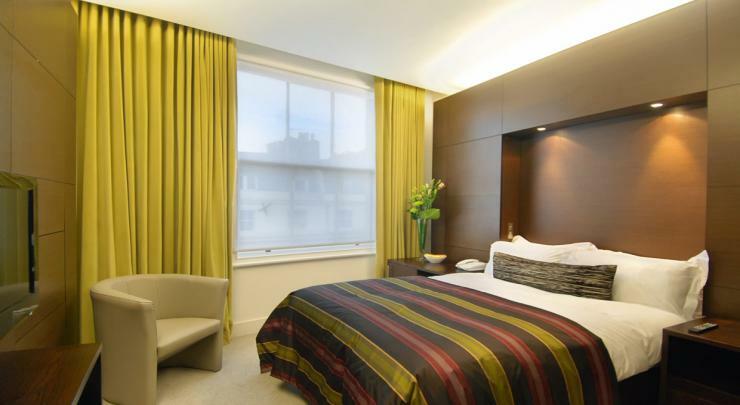 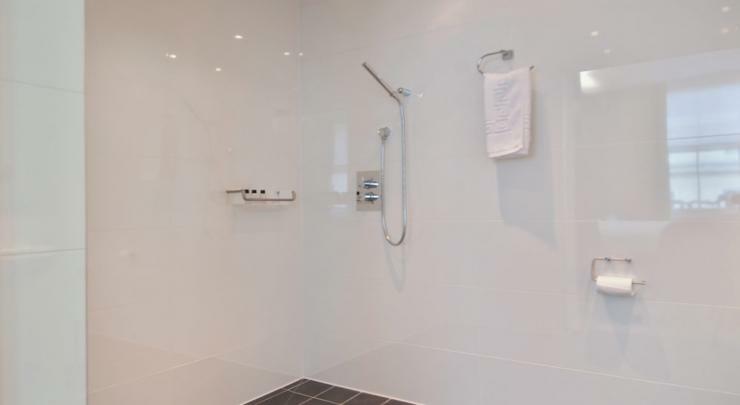 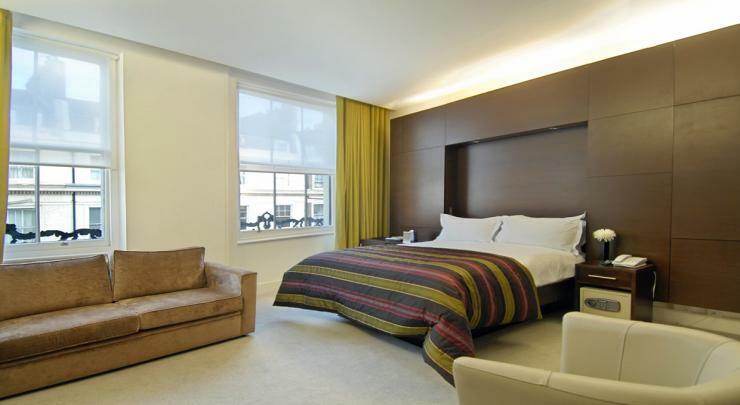 Park Grand London Paddington is situated in the heart of London's stylish Paddington, Hyde Park and Bayswater area. 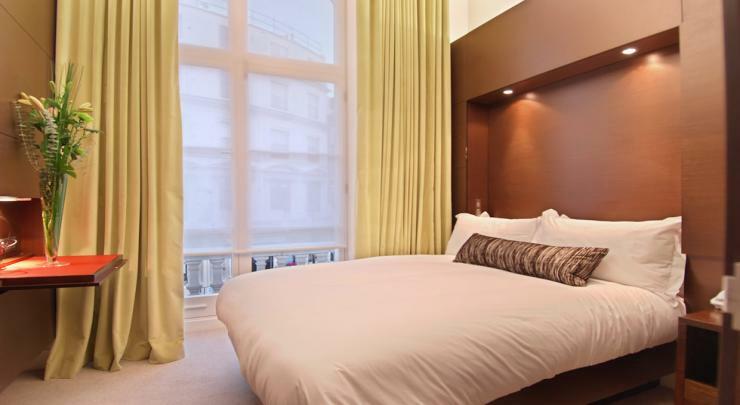 Enjoy a prime location less than 5 minutes from Paddington whilst being surrounded by all the excitement of London's West End. 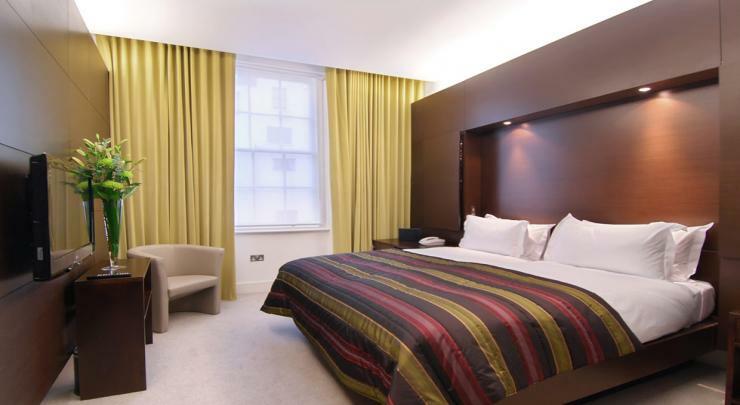 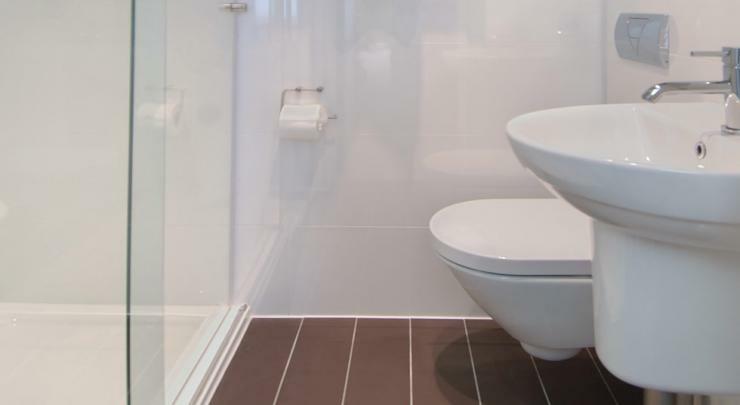 The Park Grand London Paddington has a fresh, contemporary design with elegant interiors and offers a superb choice of accommodation which reflects contemporary elegance. 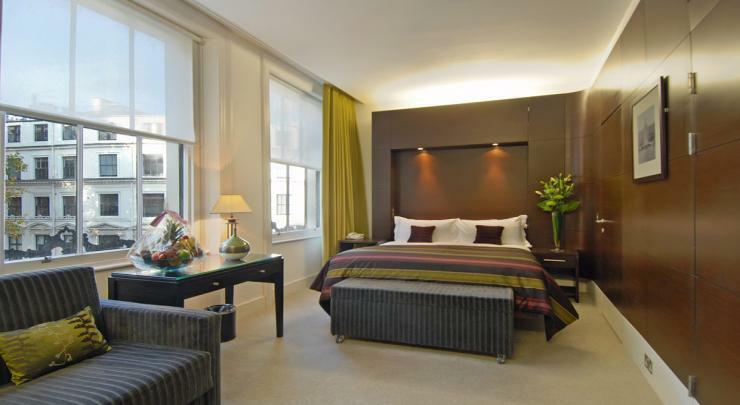 The bedrooms are tastefully designed with an emphasis on style and comfort. 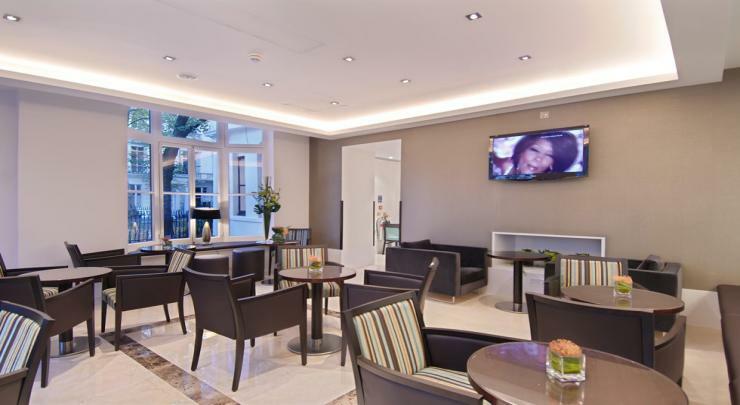 Up-to-the-minute communication and entertainment technology includes complimentary high-speed Internet access throughout, complimentary WIFI in public areas, Plasma TVs in rooms with Satellite channels and much more. 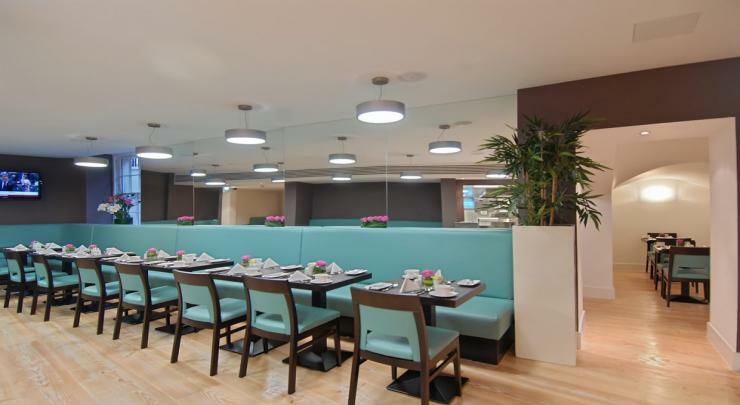 With its elegant design and stylish furnishing, the Hotel offers a unique ambience that suits leisure and business travellers alike!